Everest Base Camp Trekking Everest world’s enigmatic mountain has attracted experienced mountaineers as well as capable climbers over the years to scale the crest of the peak and rewrite history in style. 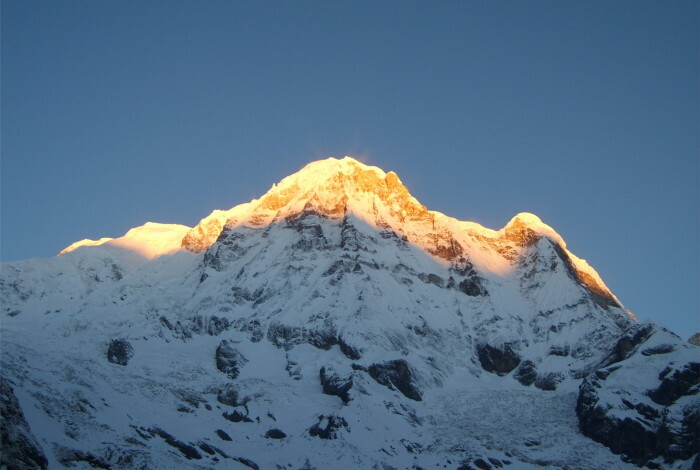 Everest Base Camp Trekking is historical walk taken towards stepping on the mesmerizing land of the Himalayas. 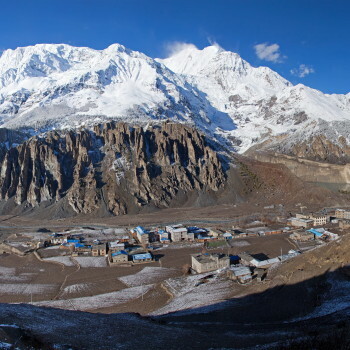 Everest Base Camp Trekking is an eventful journey and an elusive opportunity to walk on the same space shared by legends Sir Edmund Hillary and Sherpa Tenzing Norgay in 1953. The entire trekking circuit is embedded with exotic scenery, glistening snow capped peaks, spectacular glaciers, legendary Sherpa communities and their culture along with age old monasteries.